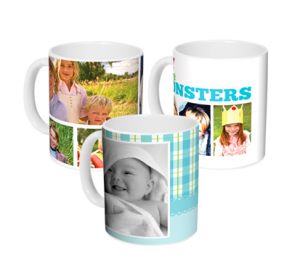 FREE Personalized Photo Mug (Reg. $10.99)! You are here: Home / Great Deals / FREE Personalized Photo Mug (Reg. $10.99)! Great news in case you missed this before! You can get a FREE Personalized Photo Mug (reg. $10.99) when you go here and use code WELCOMEMUG at checkout and all you pay is shipping!